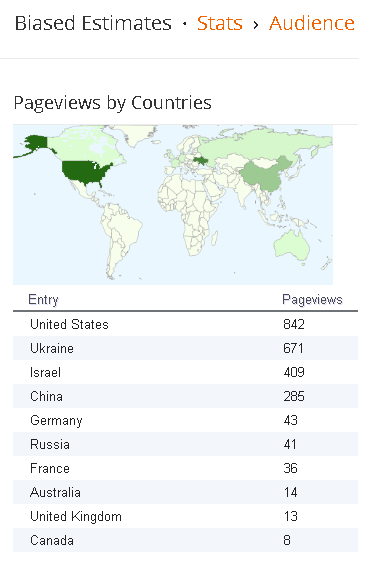 So, I've noticed a trend over the last few month's in the blog's traffic. 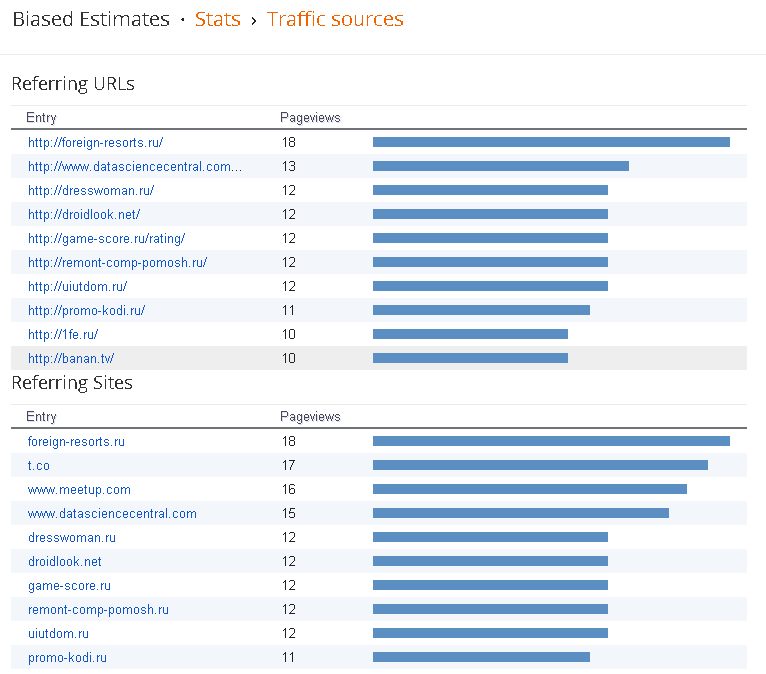 The vast majority of hits seem to be coming from domains ending in ".ru". 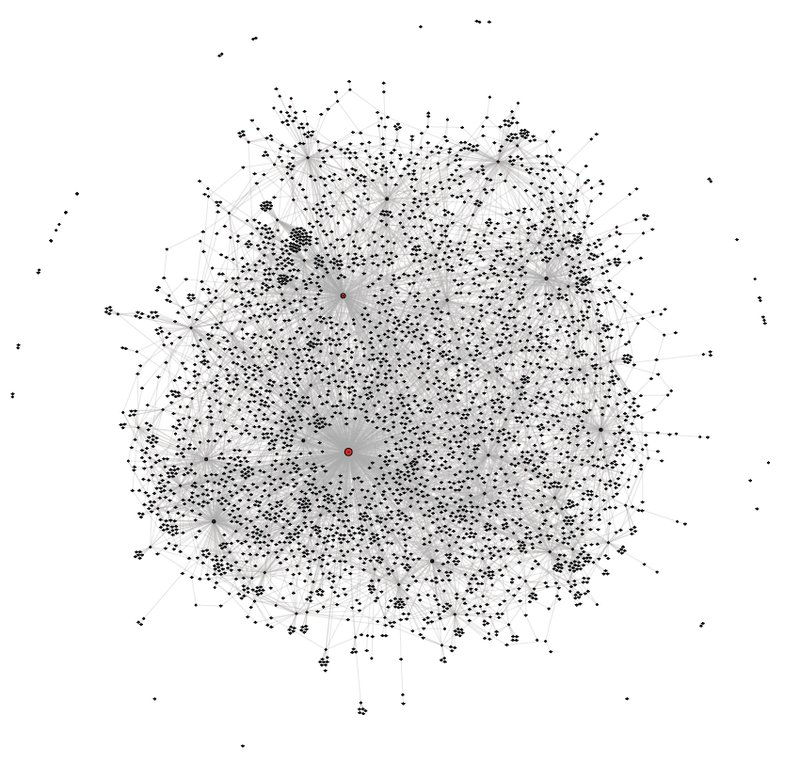 When looking at the geography of the traffic sources, I'm seeing a whole lot of... Ukrain? But seriously, this only started a few months ago. I'm wondering if the conflict in Ukraine has anything to do with this. It's conceivable that computers and servers are getting hijacked over there as part of the war. Anyone have any thoughts?